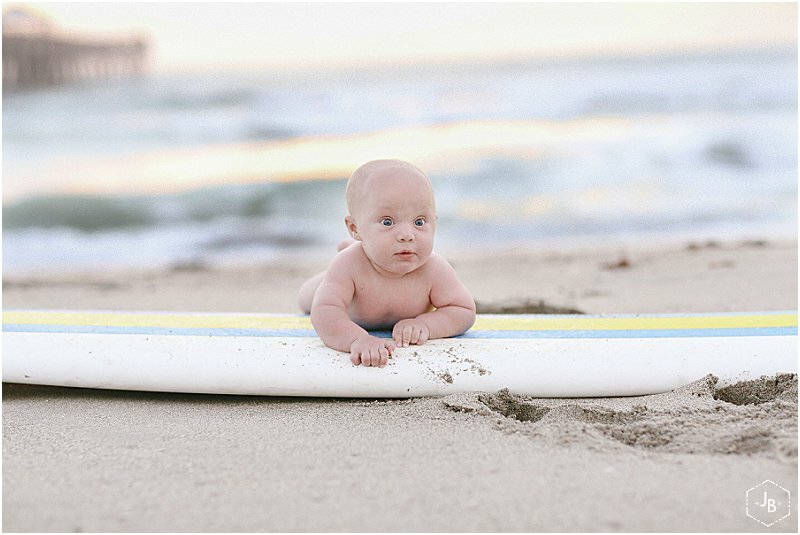 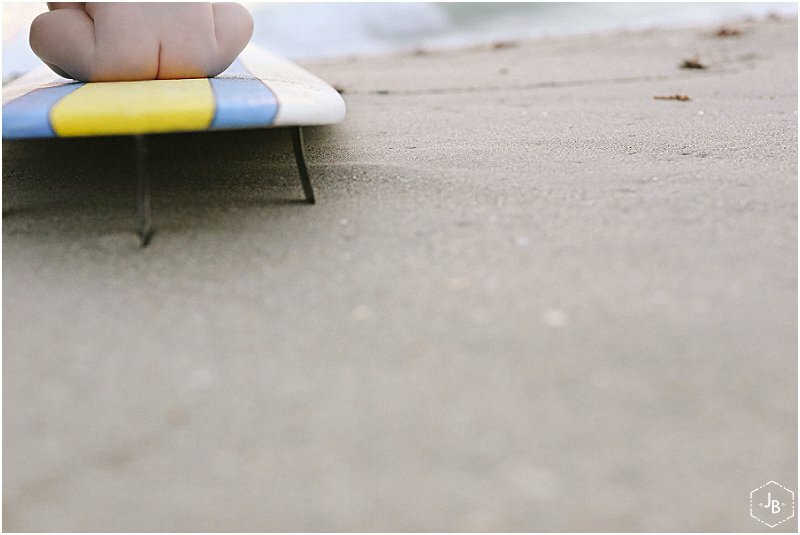 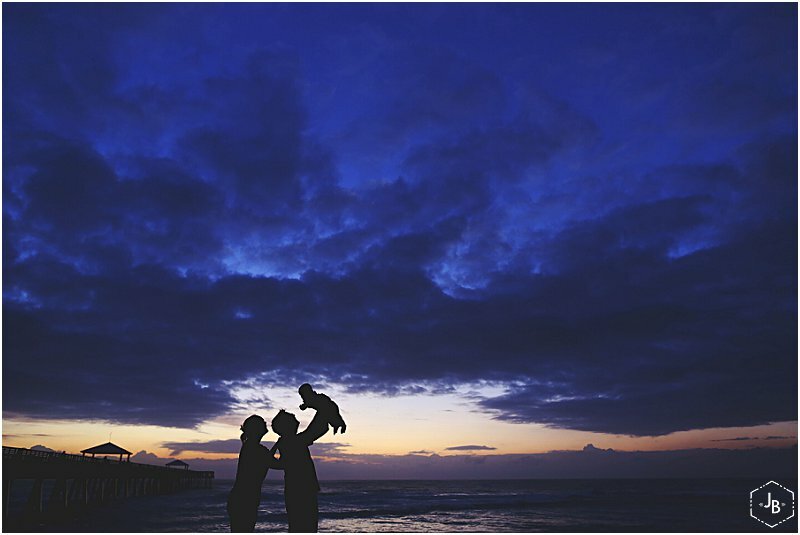 Many of you will recognize Baby Emmett from his newborn shoot I did, but for those who are new to meeting him.... well, get ready to meet the cutest surfer boy ever! 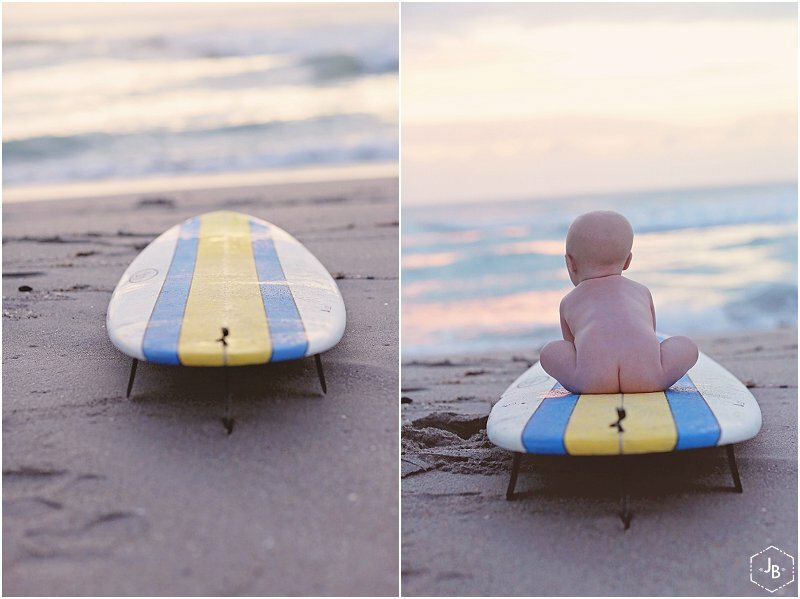 Emmett will be making his first trip over to Costa Rica this year so I think our morning sunrise session was the perfect practice for his surfer dude status. 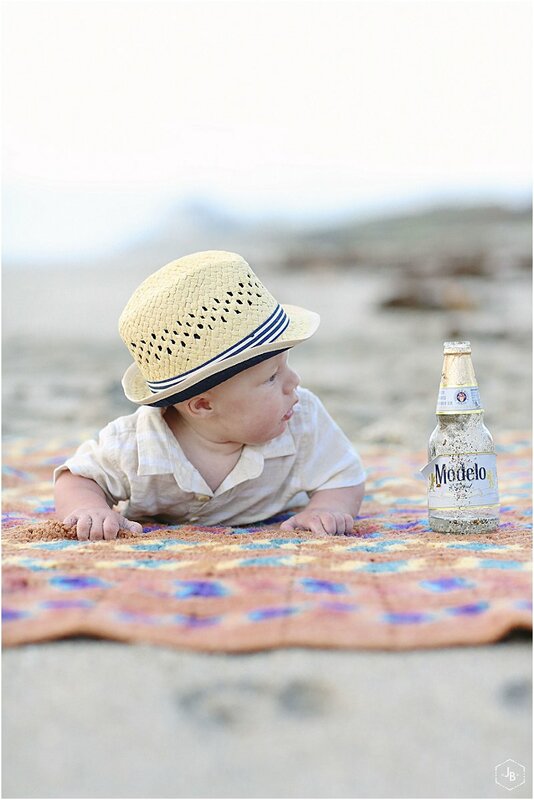 Today is Emmett's 6 month birthday so join me in saying HAPPY BIRTHDAY EMMETT!